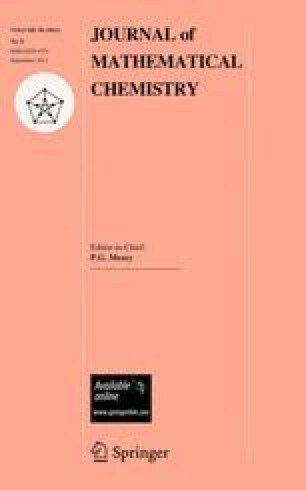 Among the four methods of the unit-subduced-cycle-index (USCI) approach (Fujita in Symmetry and Combinatorial Enumeration in Chemistry. Springer, Berlin, Heidelberg, 1991), the fixed-point-matrix (FPM) method and the partial-cycle-index (PCI) method have been applied to the combinatorial enumeration of prismane derivatives. These enumeration processes are based on the proligand-promolecule model, which enables us to take account of achiral and chiral proligands. Prochirality in a geometric meaning has been discussed in general by emphasizing the presence of enantiospheric orbits in enumerated prismane derivatives. An enantiospheric orbit accommodating chiral proligands (along with achiral ones) has been shown to exhibit prochirality by using various prismane derivatives as examples. On the other hand, the scope of pseudoasymmetry has been extended to cover such a rigid skeleton as prismane in addition to a usual pseudoasymmetric center as a single atom, where the proligand-promolecule model plays an essential role.